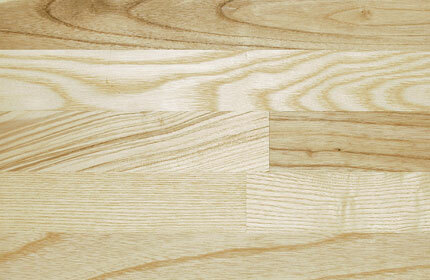 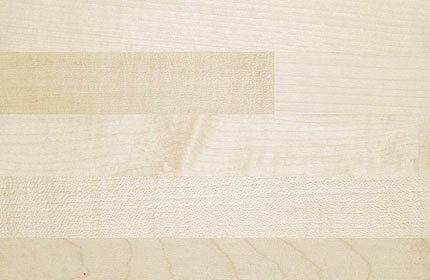 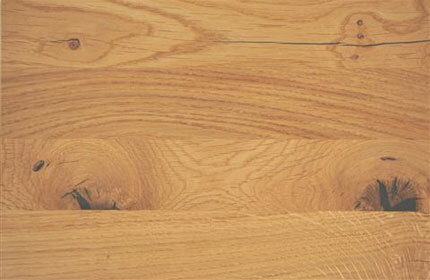 Our Solid Wood Worktops are manufactured from finger-jointed staves of seasoned hardwood sourced from managed forests. 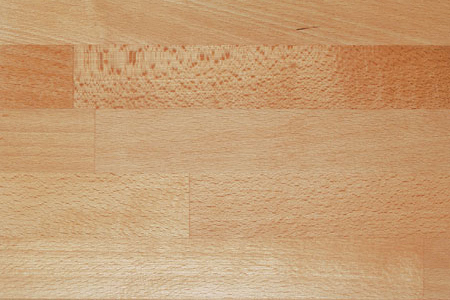 Our Danish supplier makes worktops of the highest quality which are jointed using high frequency presses to DIN EN204-D4/E1 standards. 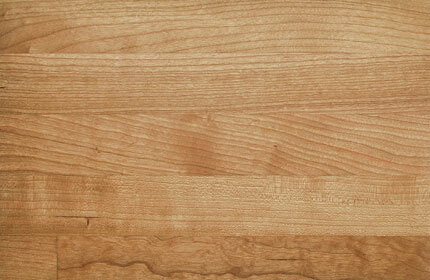 European Oak - A strong and durable timber with plenty of warmth and character. 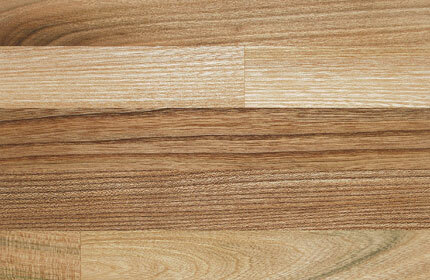 Oak has a timeless appeal and correctly treated will last indefinitely. 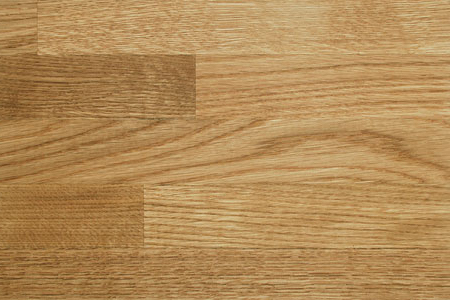 European Oak is a light golden colour with a strong grain pattern and can be used to complement both traditional and modern kitchens. 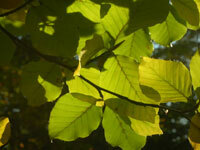 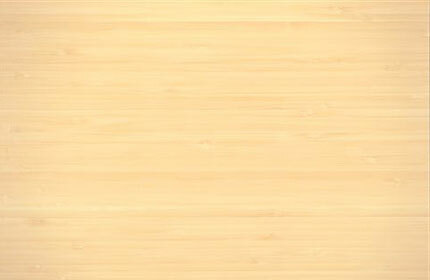 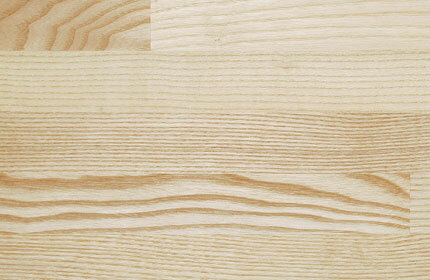 Light Steamed Beech - A light tan coloured wood popularly used in the manufacture of furniture. 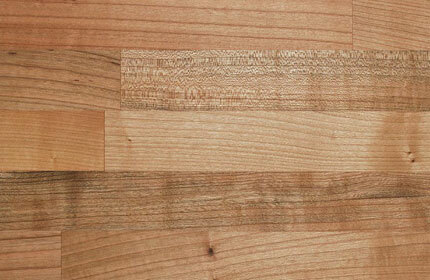 The steaming process brings out the natural colour and enhances the grain. 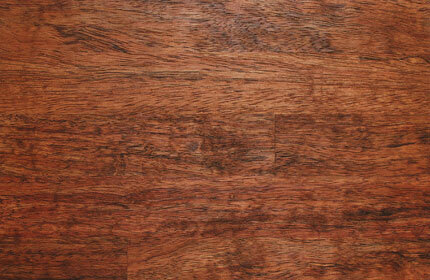 Try it in combination with cream doors and a Belfast Sink. 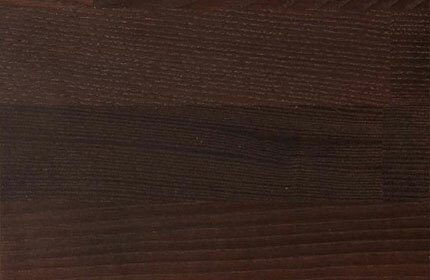 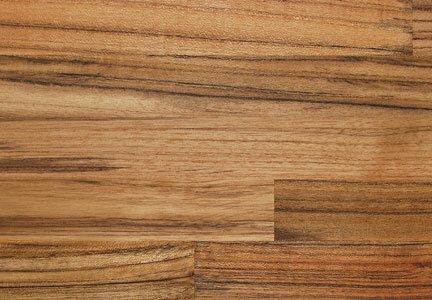 Iroko - Similar to Teak in appearance this timber comes in with a yellowish tint but soon darkens to a rich brown. 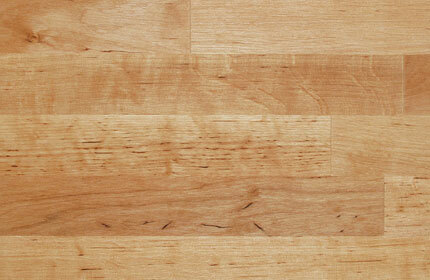 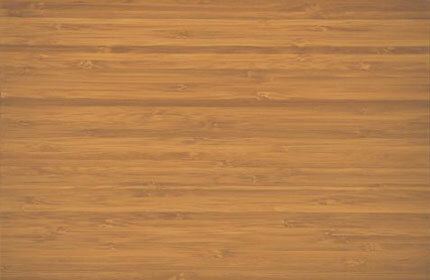 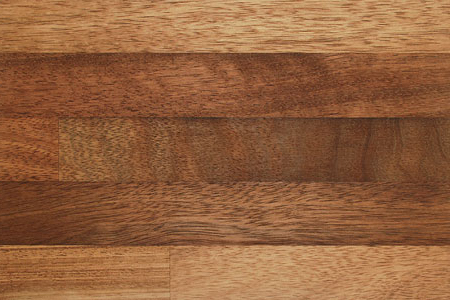 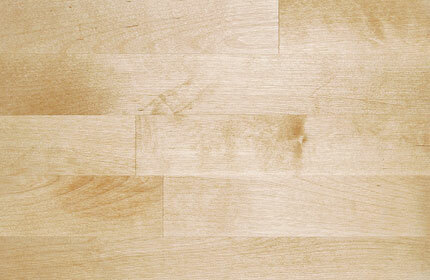 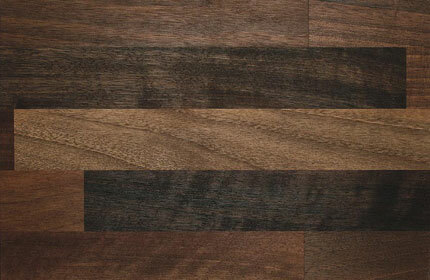 It is a very hard wood and naturally oily making it ideal for use as a kitchen worksurface. 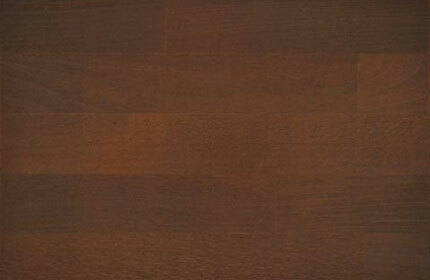 Works well with hand painted furniture. 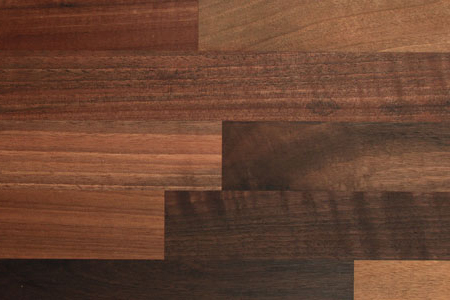 European Walnut - A contemporary favourite, European Walnut is rich and dark yet has lighter sapwood staves that add character to the worktop. 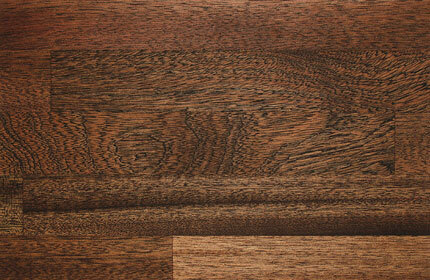 Popular in combination with Mocha or Latte gloss slab doors. 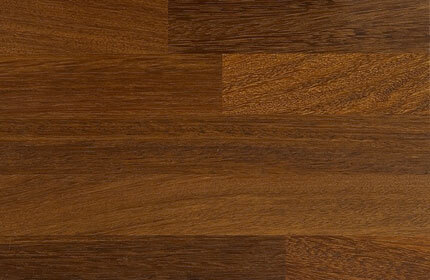 Plantation Teak - A unique colour, strong and varied grain pattern and proven durability combine to make teak an ideal choice for those who want to be different but not daring. 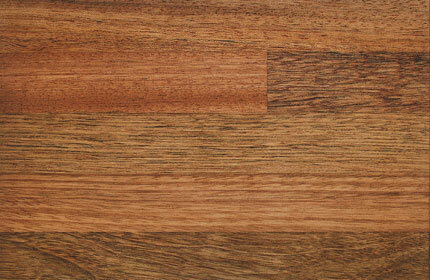 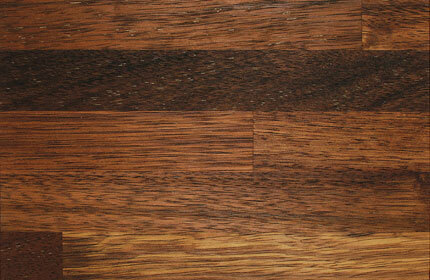 Teak is a naturally oily wood and works well in large kitchens where its beauty can be fully appreciated. 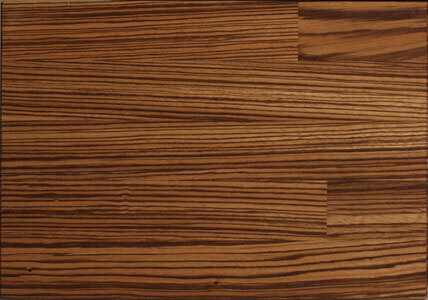 Zebrano - As its name implies Zebrano is an exotic stripy wood that will create a wow factor in any kitchen. 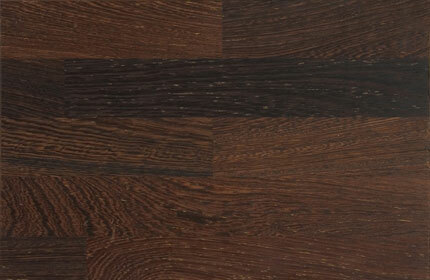 Zebrano is a designers ideal medium and can be used to great effect in contemporary kitchens contrasting with white gloss, or add an African flavour when combined with darker tones. 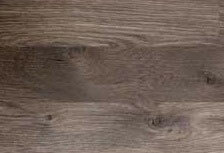 Black Oak - The heritage and character of Oak with a rich chocolaty colour, Black Oak isn’t just stained on the surface, the black goes right the way through the board thanks to a special process. 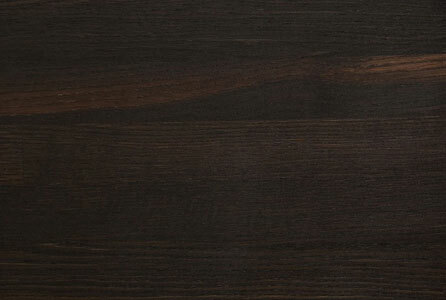 Combine Black Oak with an Ivory painted door and you’ll create a stunning look that will stand the test of time. 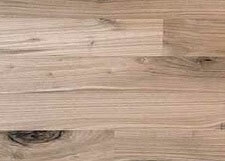 If you have specific requirements or just like to be different we can also supply an even wider range of special order solid wood worktops.